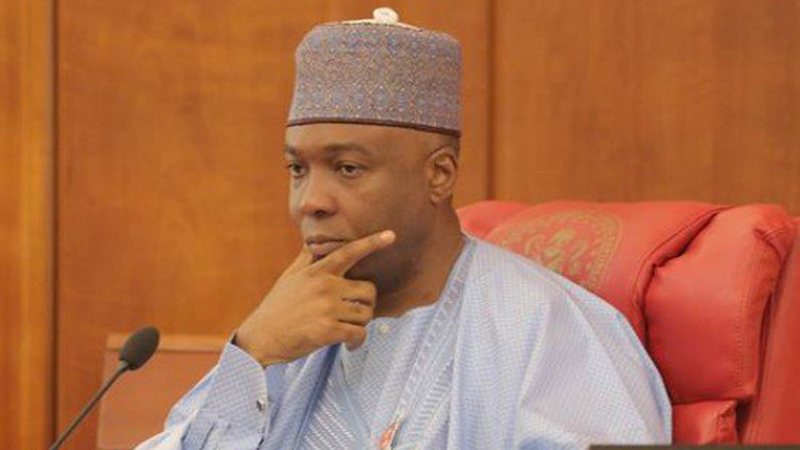 Nigeria's Senate President Bukola Saraki has stated that the Red Chamber is ready to pass the new minimum wage bill as soon as it is presented to the house by the executive arm of government. According to him, all the indices upon which the last minimum wage of N18, 000 was approved had changed. He acknowledged that the sufferings of Nigerians were glaring, and that the National Assembly was only waiting for the executive to present a bill for a wage review. This one better be o you guy's should not raise our hope's n dash it to the ground o pls.